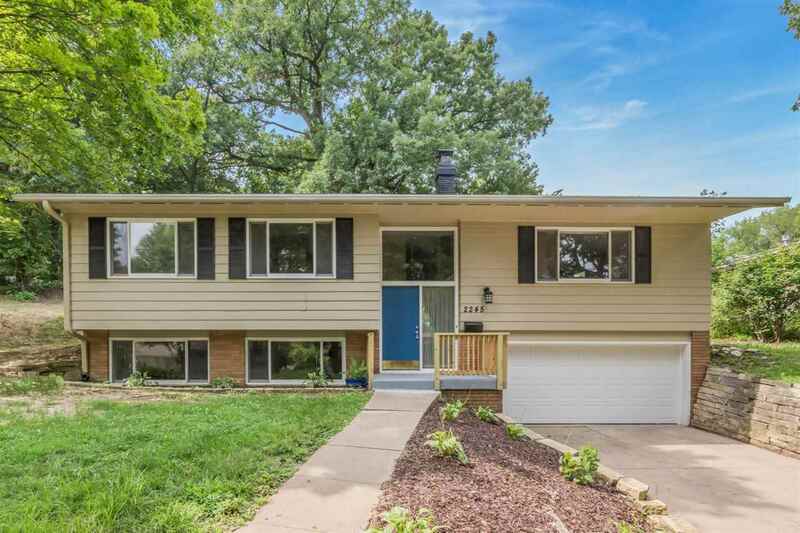 On a quiet cul-de-sac in one of the BEST locations in town. 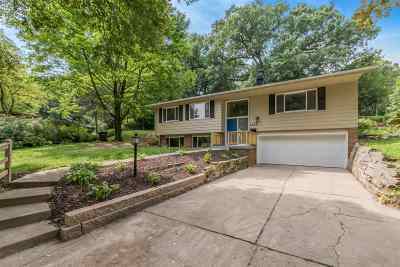 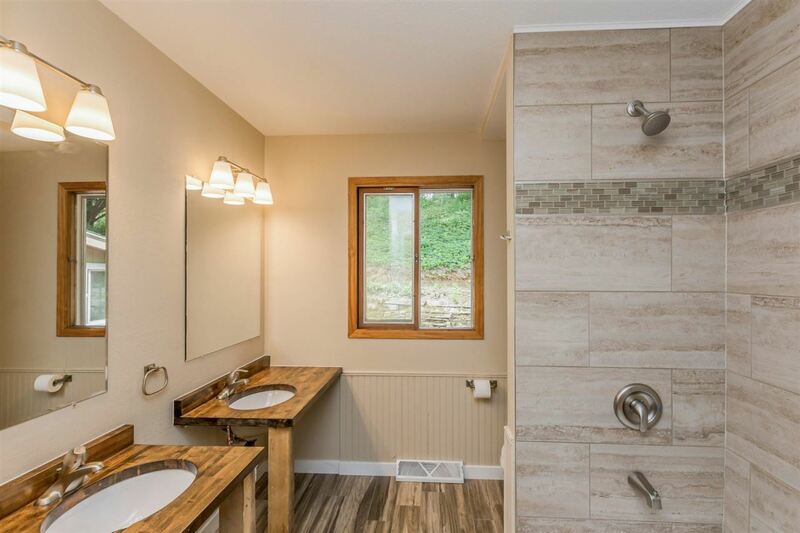 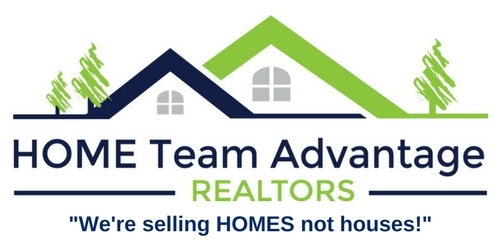 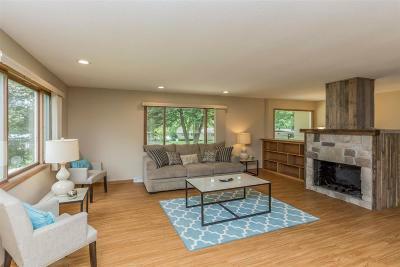 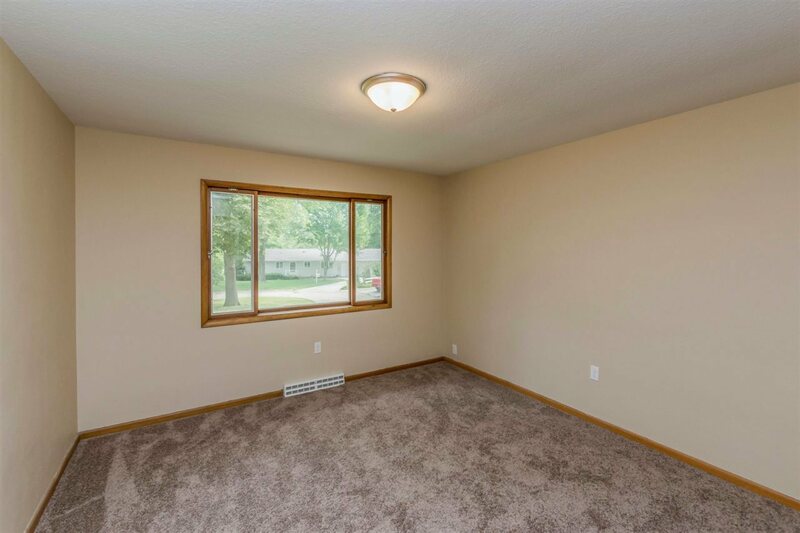 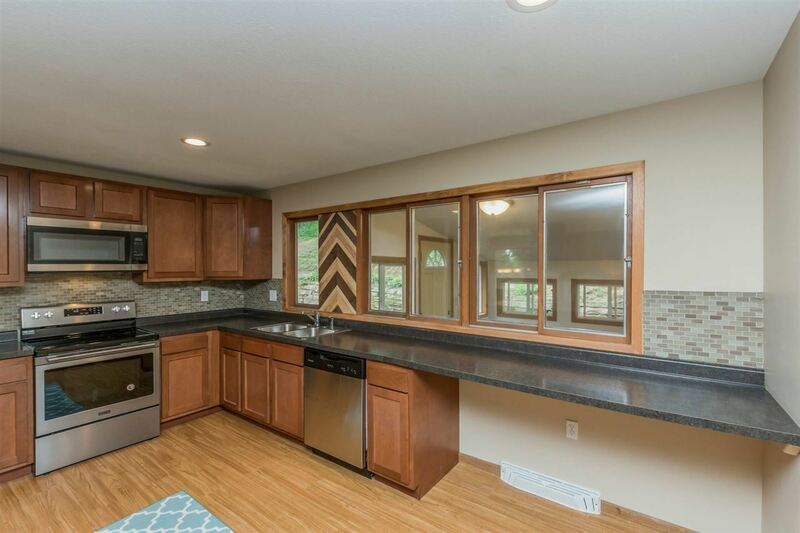 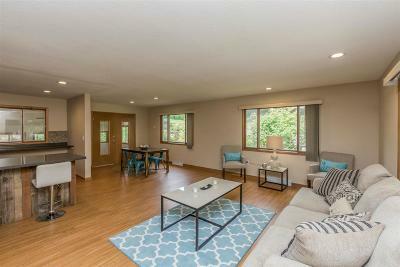 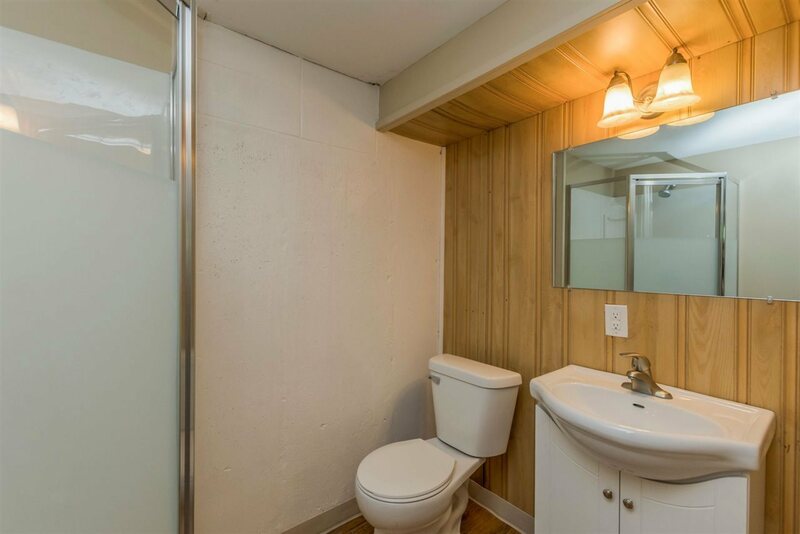 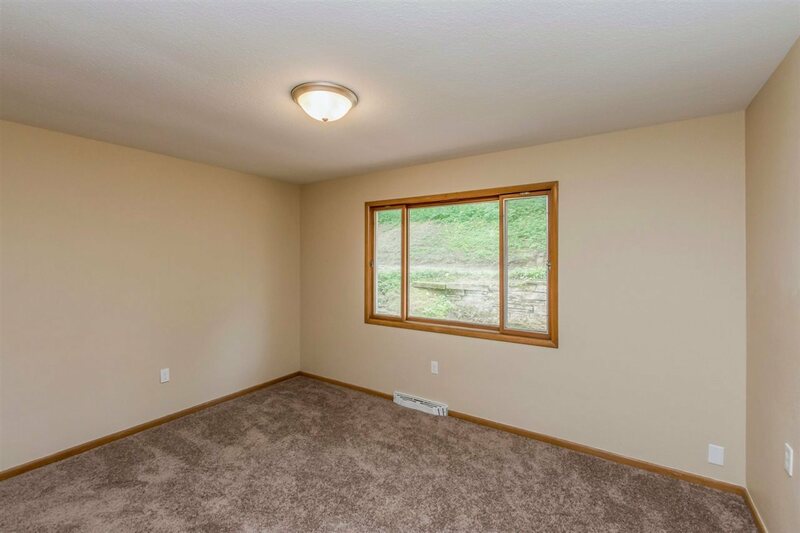 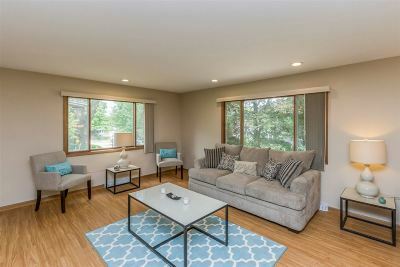 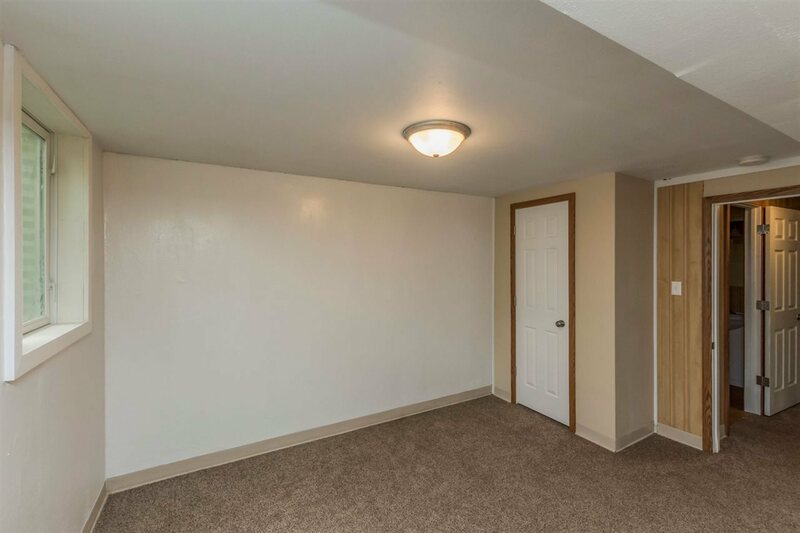 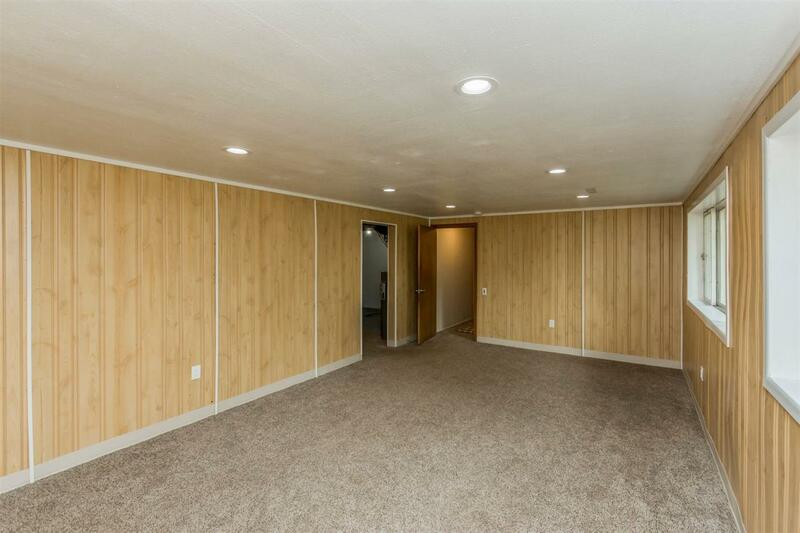 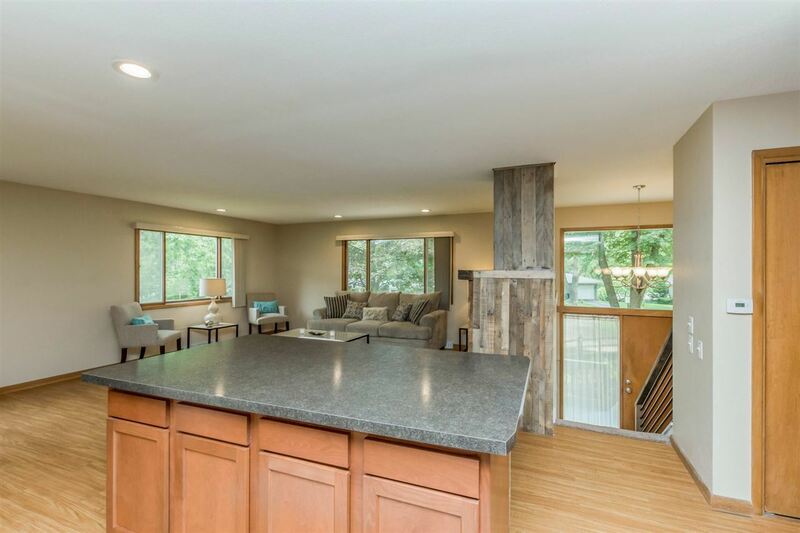 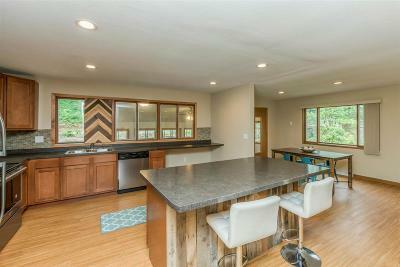 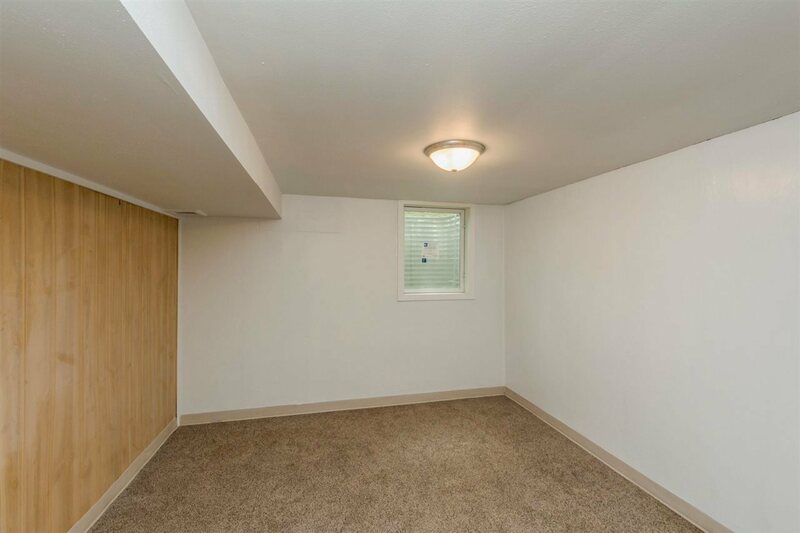 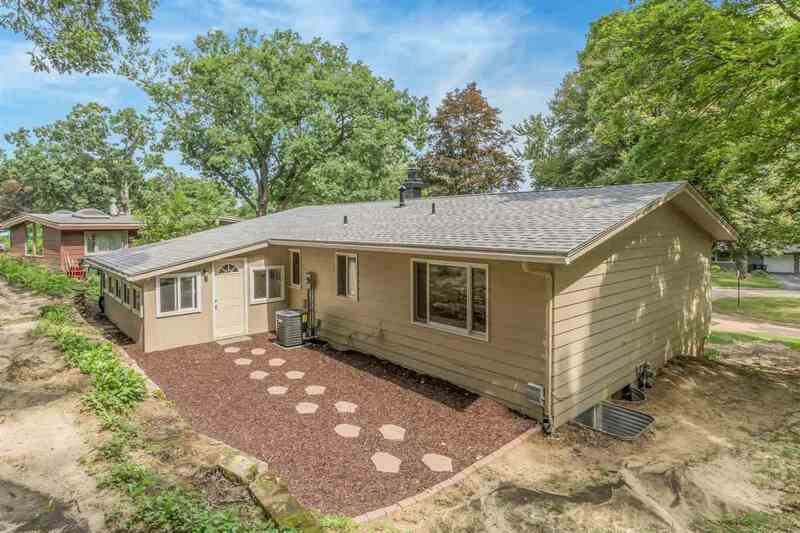 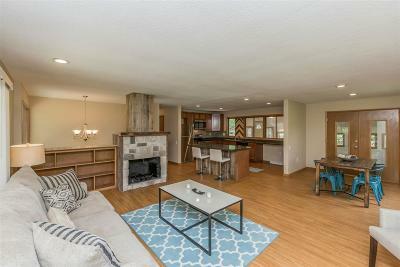 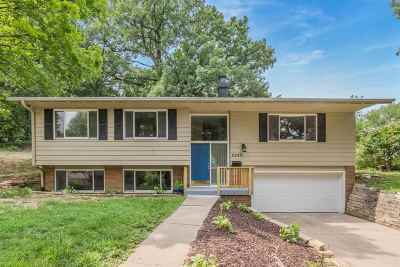 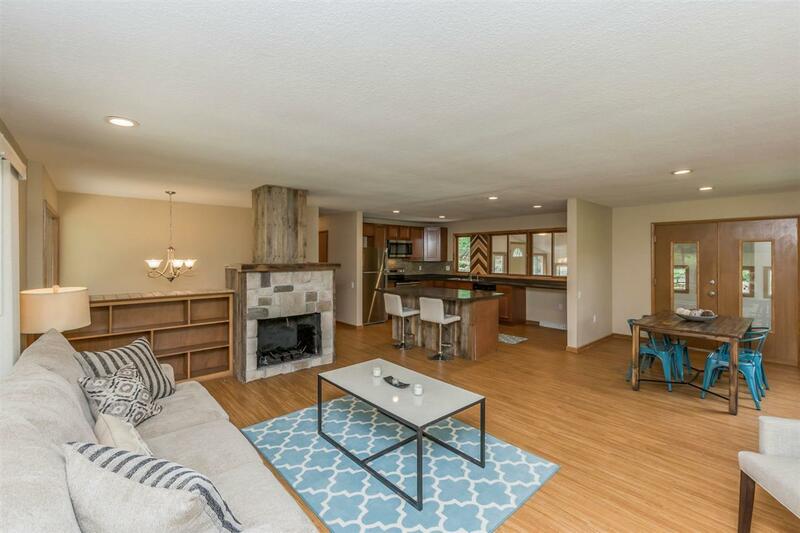 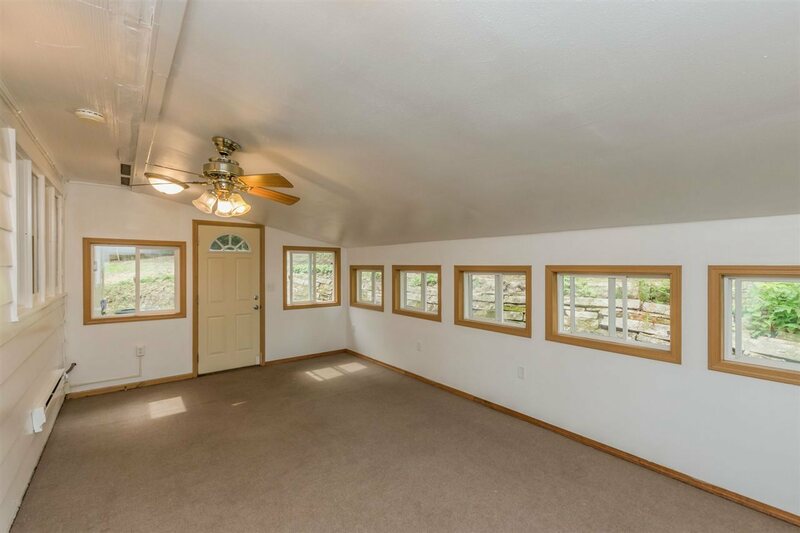 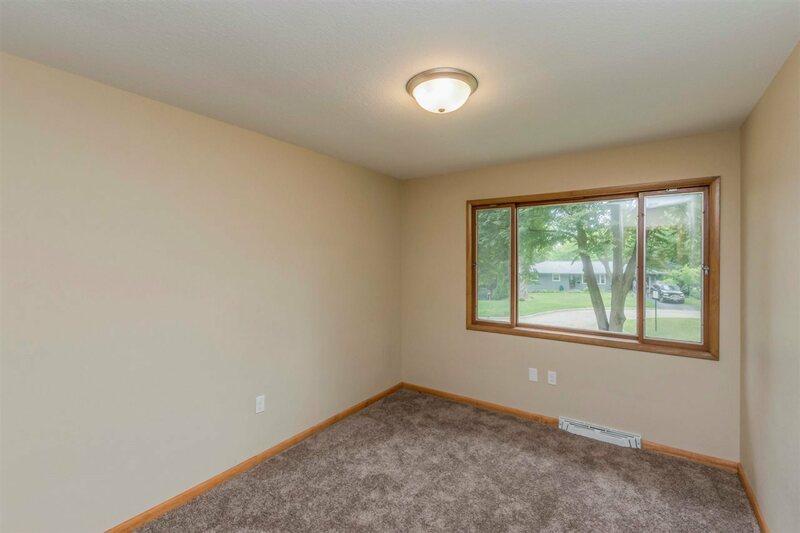 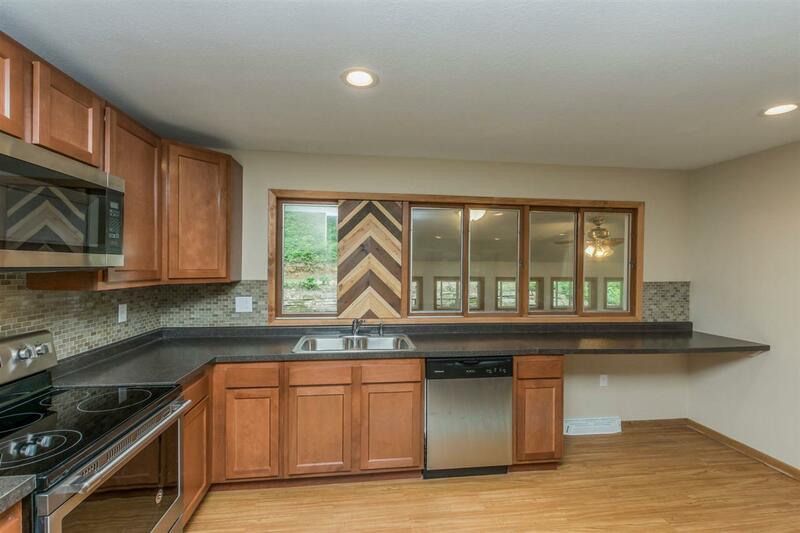 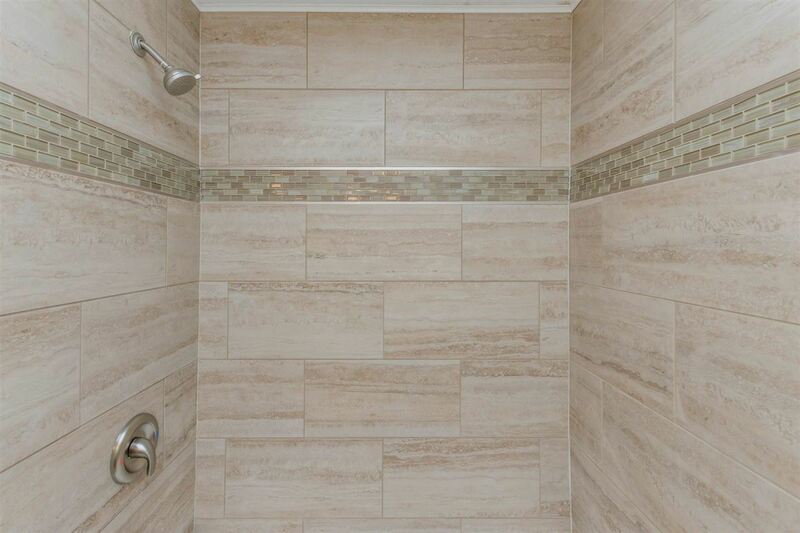 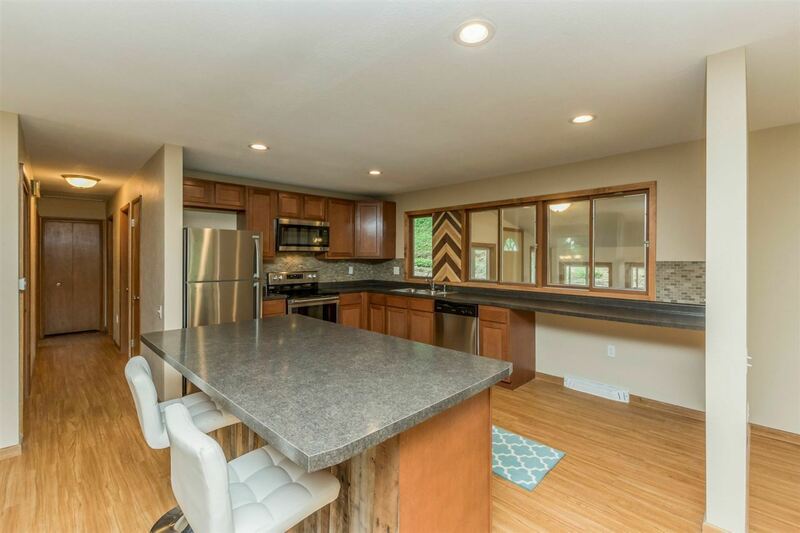 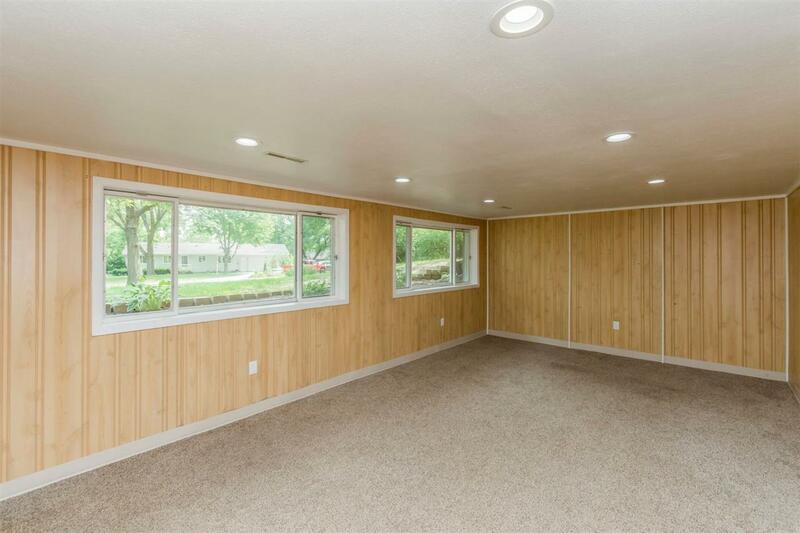 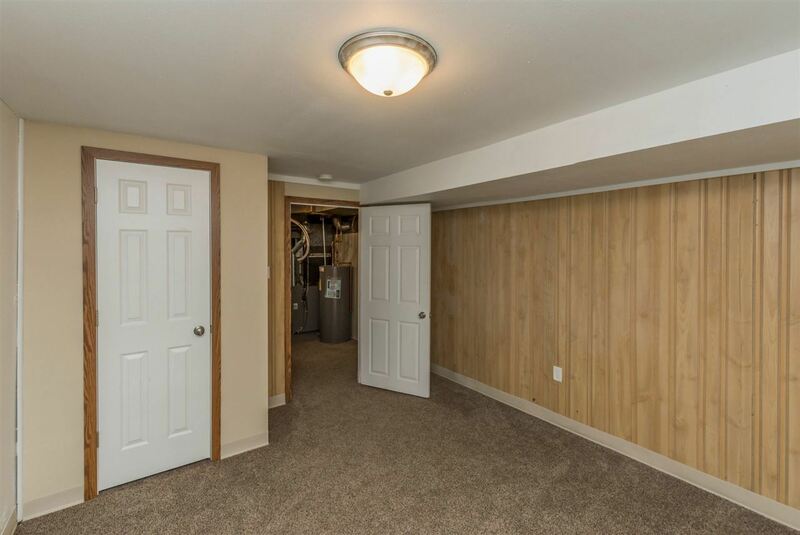 This home is completely remodeled with 4 bedroom 2 bath, and a finished basement with a 4 seasons room! 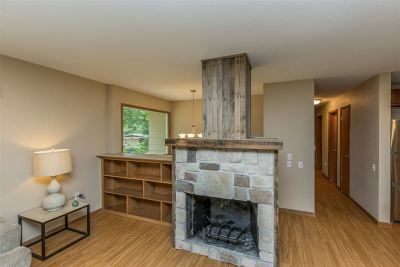 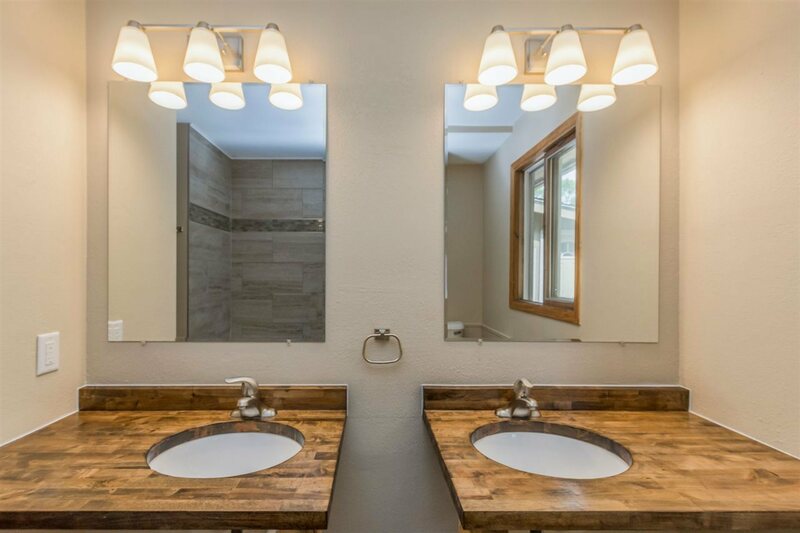 This house is has a lot of character and has some custom touches done to it. 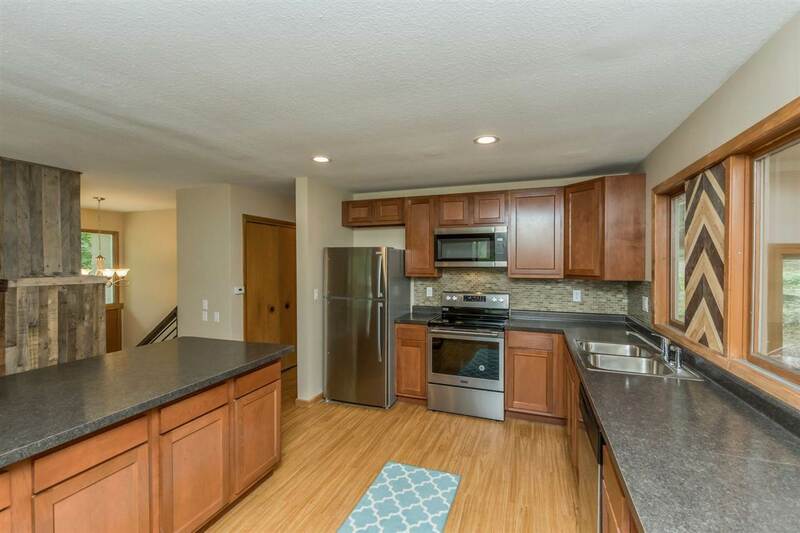 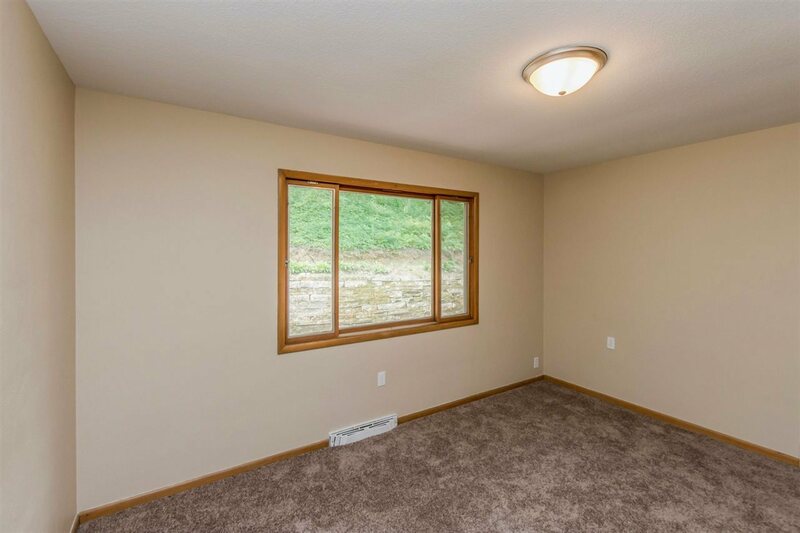 All appliances new, brand new garage door, new Egress window in the finished basement, new AC, Roof done in 2016, gutters done in 2017, Water heater 2017, brand new paint thru out the interior and exterior, complete new kitchen, new bathrooms and much more.